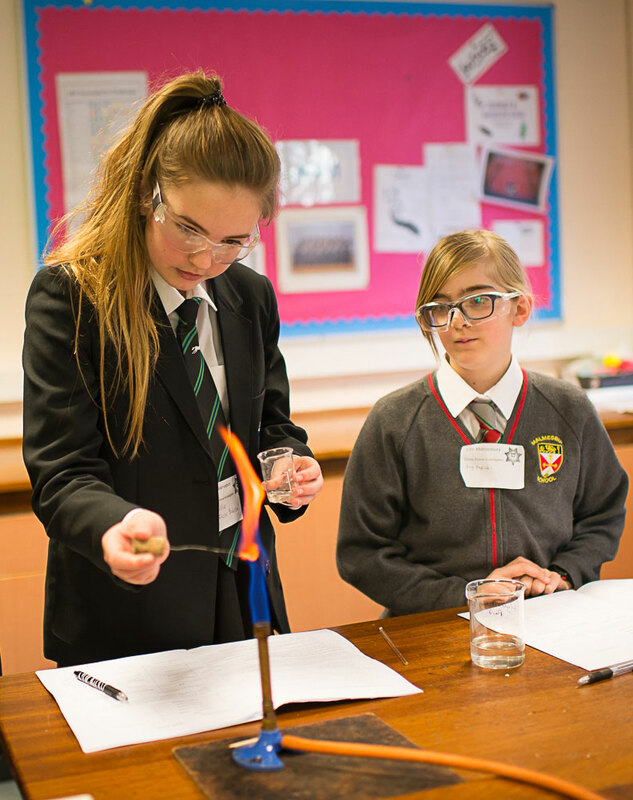 The Athelstan Trust is a community of comprehensive schools that work together to ensure that all our students and staff feel valued and are challenged to fulfil their potential. We are absolutely committed to raising educational standards for all the children in our schools. We believe in developing the talents and skills of all our staff and students. Our Multi-Academy Trust is an organisation in which children, staff and parents can feel part of a happy, caring and excellent community. We respect and value the individual nature and ethos of our schools while believing we are more effective when we work together and support each other. We believe that successful schools are rooted in their local community. We aim to celebrate spiritual and creative diversity, success, and lifelong learning. We are inclusive and collaborative and promote a culture of openness and integrity. Raising educational standards for all schools within the Trust. Delivering an excellent, comprehensive education for all the children in the schools within the Trust. Developing and valuing all the staff within the Trust. Ensuring the financial security of the Trust and all the schools within it. The members of the board of Directors of the Athelstan Trust are committed, experienced Directors, most of whom have been involved in school governance for several years. They are drawn from a wide range of business backgrounds and bring a valuable set of skills to their role. There are pen portraits of all the Directors on the Trust website. The Directors provide strong, ethical, strategic leadership to the Trust. They work closely with the Local Governing Bodies of the schools to provide support and challenge to the schools. The CEO, Tim Gilson, and the other members of the Trust’s Leadership Team are all highly experienced school leaders who have wide ranging experience of providing support and guidance to schools. All Senior Leaders within the Trust work together to share best practice and ensure that there is capacity for continuous improvement. Nicola Tilley, CFO, and the highly skilled school finance teams work together to ensure the financial security of the Trust. To compare the schools’ performance click here.